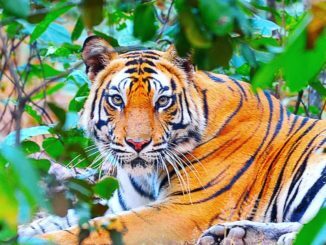 India, the only country to host the top three members of Big Cats family that’s The Royal Tiger, Asiatic Lion and The India Leopard. 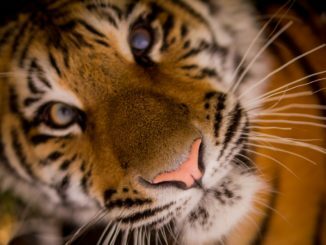 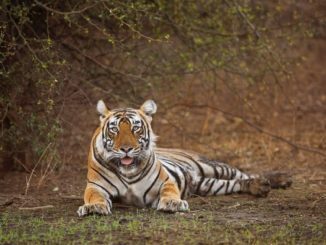 With Asiatic Lion, Bengal Tiger and Leopard, India is also home to the endangered clouded leopard, snow leopard, and few other members of Big Cat family. 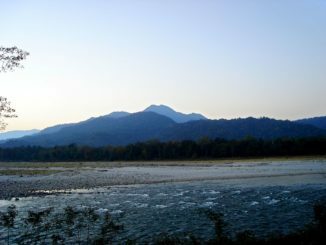 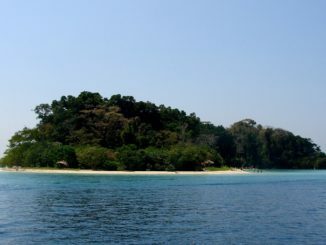 India is one of the top ten forests rich country in the world. 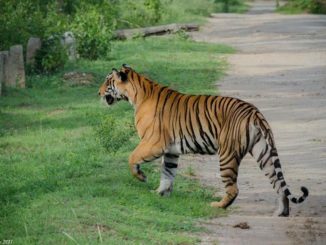 You may find many places in India where wild animals and human beings are living in close proximity without disturbing each other. 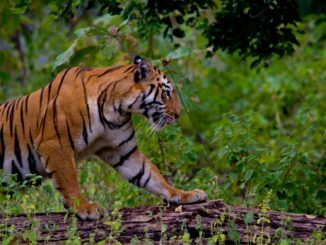 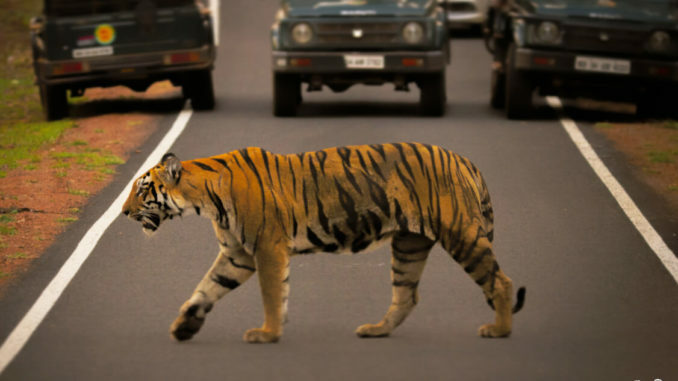 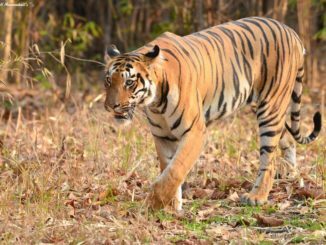 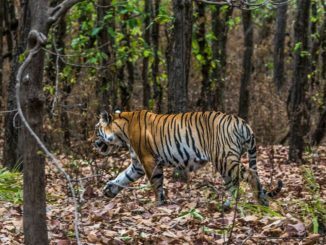 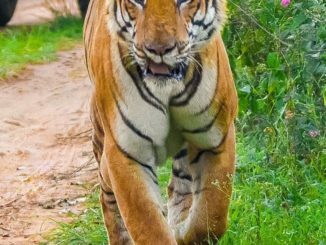 If we talk about spotting Big Cats in India then there are more than 100 national parks and 50 tiger reserves in India along with more than 550 wildlife sanctuaries. 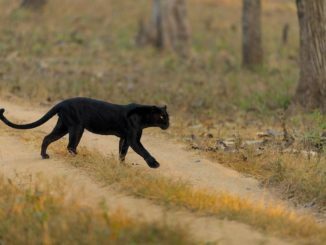 Many a time you may see these big cats coming out of the jungle to give a visit to the neighbour cities or villages around the reserve areas. 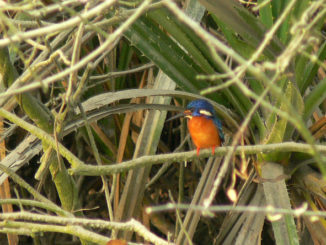 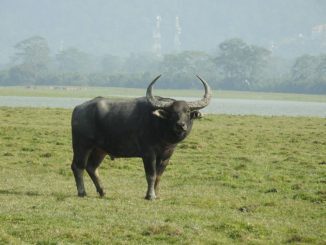 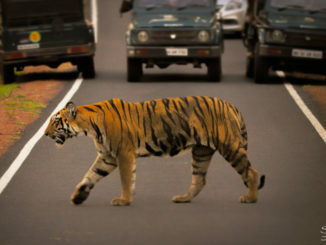 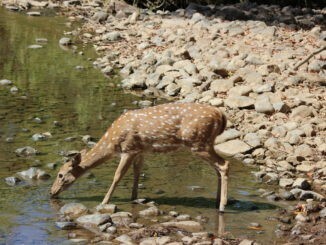 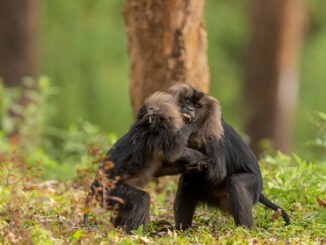 This is a common scene around the forest of central India, GIR Forest and few wildlife sanctuaries.